CARE is an assistive healthcare platform developed by the Center for Ubiquitous Computing at the University of Oulu. The platform consists of a innovative sensor infrastructure that collects contextual data from nursing environments using the AWARE framework. By applying state of the art machine learning algorithms, the data is converted into understandable information for nurses to use in the daily care service. The work is carried out in collaboration with IoT company Haltian Oy. The team is currently spending time at their facilities to coordinate the commercialization of CARE. In WP1 we took residence at a local elderly care center, to understand the needs of both the elderly and nurses. Based on this study we formed a set of elderly and prototype requirements for our solution. For WP2, we started developing our sensor infrastructure, cloud service and Android application, while continuously evaluating our work with the nurses. The aim was to develop a tool which could provide value to the nurses and easily integrate into their workflow. In WP3, the CARE API was introduced. It offers an easy to use interface to the healthcare data collected by the sensor system, allowing third parties to access relevant data and embed it into their own services. WP4 involves integrating our solution into a wider range of services. A integral part of this is the commercialization of the system in collaboration with Haltian Oy. Globally, society is ageing at a fast pace, with the population aged 60 and over representing the fastest-growing group. These demographic changes in society affect family stability, increase caregivers’ workload, and consequently lead to a severe upshot on the national health expenses. A direct consequence of the accumulating demand on elderly care services, is a strenuous work environment for caregivers. High workload and stress are key underpinning factors contributing to this outcome. The occupation has endured high turnover rates which has affected the quality of care. In such an environment, the care needs of the elderly may go unnoticed by medical personnel. As old adults experience different kinds of losses (e.g., death of loved ones, impairing illness), social isolation can become a severe threat, leading to major health problems among the elderly. To alleviate caregivers’ challenges, we designed a new pervasive healthcare system to support old adults and caregivers. 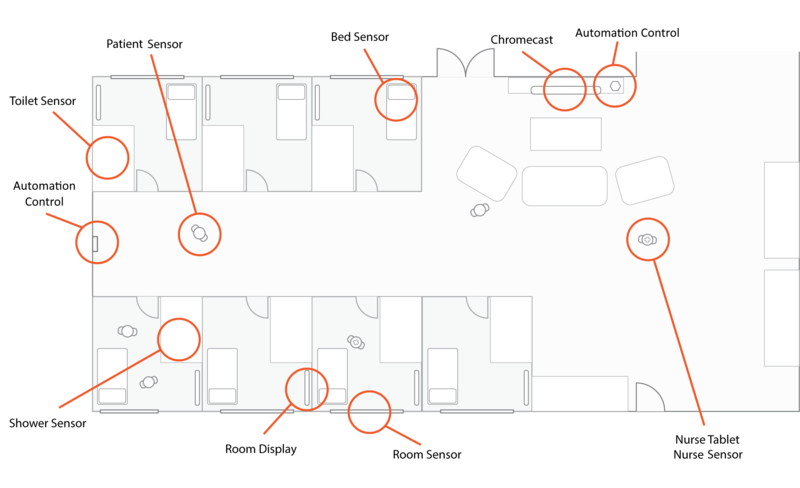 At the lowest level, the system consists of a sensor infrastructure, responsible for measuring patient and nurses activity levels, location and social proximity. It also measures various physical events in the care facility, such as bed movement, room temperature, humidity changes due to showering and toilet visits. This data is then collected by automation control devices, which uploads the data to the cloud for storage and processing (i.e., preprocessing, statistical summaries, machine learning). The analysis is then synced to our Android application, to provide the nurses with easy and understandable information. All the collected sensor information is visualised and presented to the care workers through our Android application. This can run on either smart phones or tablets, which enables nurses to have access to this information on a mobile format. The main view displays a list of the patients, and their most urgent care needs. In combination with sensors data, we also allow the nurses to input their own information about the patients (e.g., medical, family, personality). This allows new worker to quickly learn about the patients and their status. In the health history tab, the nurses can see health changes over long periods, revealing interesting trends that can be hard to notice on a day to day basis. The application also has functionality to support nurses during the daily and highly critical handover meeting. The CARE metrics shown in our application is carefully selected after validation studies in collaboration with nurses working in elderly care facilities. We know exactly what information nurses need in their work to deliver the best possible care service. When a patient has slept poorly, not been to the toilet in a while or have not been social a specific day, week or month, or application will let the nurses know. We are currently conducting an deployment of our system in collaboration with a local care center. The study is estimated to last two months, and we will collect sensor data from nurses, patients and the care environment. The study results, including details on our data analysis will be presented here when available. 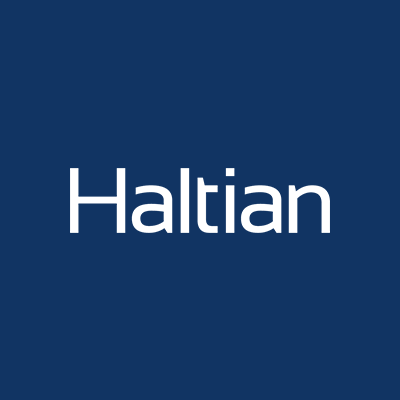 The work has been carried out in collaboration with industry leading IoT company Haltian Oy. CARE has been prototyped with a selected few of their cutting edge IoT sensor solutions. We are currently coordinating a commercialization of CARE and spending time at their facilities to further develop the system. H. Huttunen, S. Klakegg, N. van Berkel, A. Visuri, D. Ferreira and R. Halonen (2017). Understanding Elderly Care: A Field-Study for Designing Future Homes. In Proceedings of the 19th International Conference on Information Integration and Web-based Applications & Services (iiWAS’17), in press. S. Klakegg, N. van Berkel, A. Visuri, H. Huttunen, S. Hosio, C. Luo, J. Goncalves, D. Ferreira (2017). 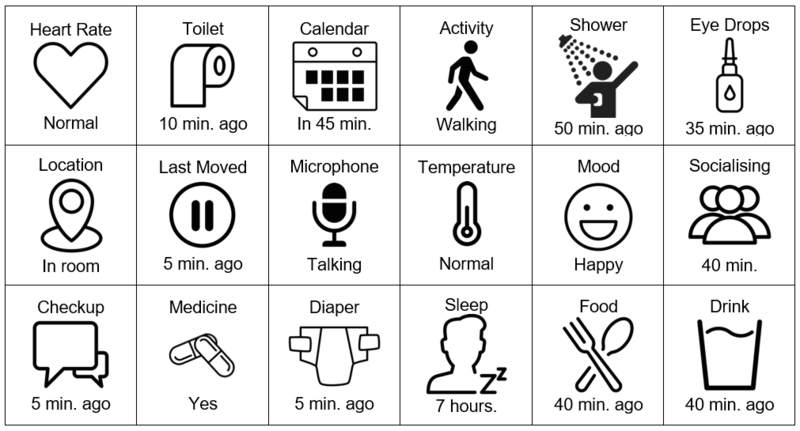 Designing a Context-Aware Assistive Infrastructure for Elderly Care. In Adjunct Proceedings of the 2017 ACM International Joint Conference on Pervasive and Ubiquitous Computing (UbiComp’17). S. Klakegg, N. van Berkel, A. Visuri, C. Luo, J. Goncalves, S. Hosio, H. Huttunen, D. Ferreira (2017). Informing Caregivers Through an Assistive Tool: An Investigation of Elderly Care Metrics. In Proceedings of the 31st British Human-Computer Interaction Conference (British HCI’17).